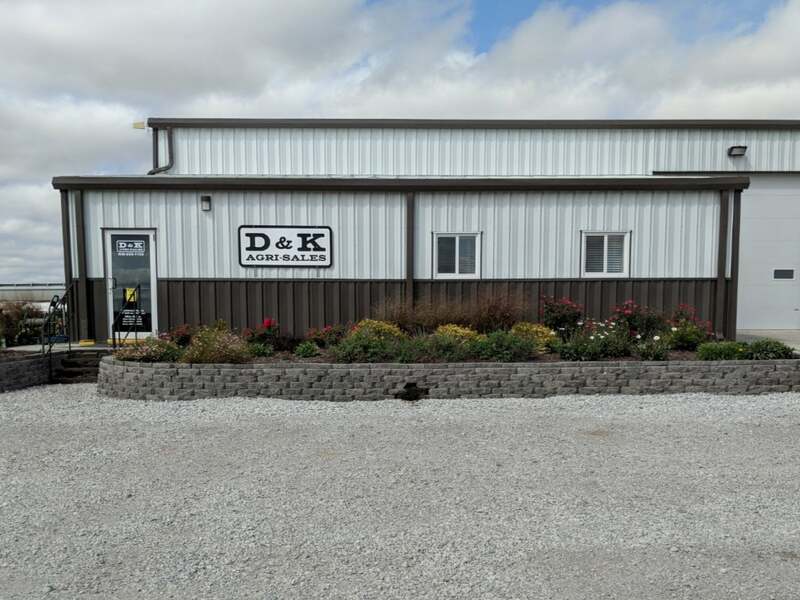 D&K Agri Sales Inc. was started in 1979 by Dennis and Kathy Haecker. The focus of the business became Grain Handling Systems and Grain Storage. 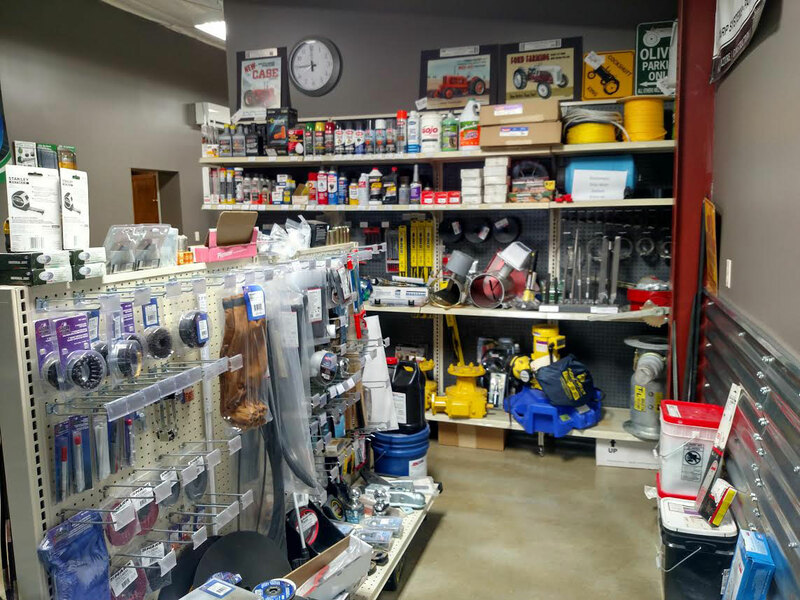 From 1979 to 2014, Dennis and Kathy operated the business from their home, south of Odell, NE. In January 2014, they sold the corporation to Ryan Bartels, Ross Wollenburg, and Bruce Wollenburg. We have been constantly moving forward with improving our products and services since the purchase of the corporation. Our main business core still lies in grain storage and grain handling systems, with SUKUP being our main partner. We also hold dealerships for many other grain storage and handling businesses, including Chief, MFS/York/Stormor, Conrad-American, Neco, Hutch/Mayrath, Sudenga, and others. 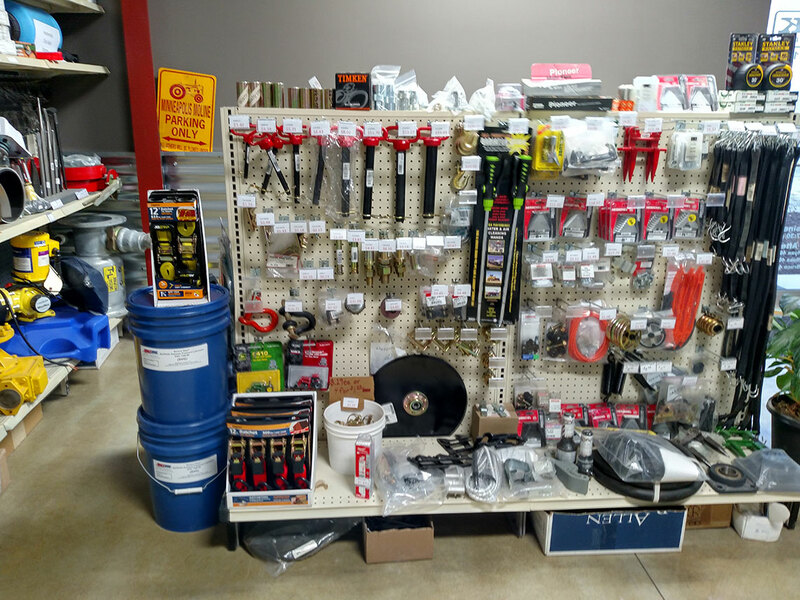 Along with grain storage and handling, we also do many types of shop work, mobile welding, and custom fabrication. We also have the ability to do 3D design of site layouts. Coupling all of our services and abilities together, we hope to provide the best possible products and services to our customers. If we do not meet our customers expectations, we hope they inform us in order to better our products and services for the future. We appreciate the opportunity to earn your business! Working safely will always remain our top priority. 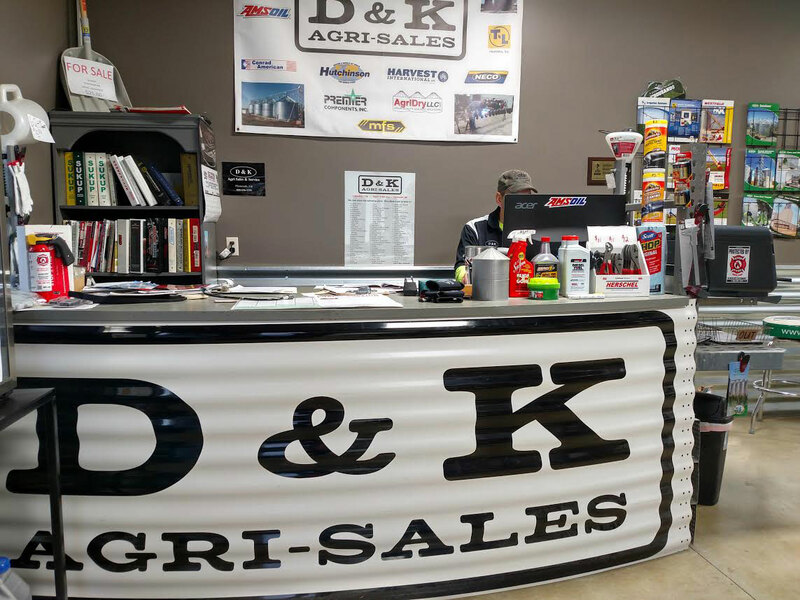 Here at D & K Agri Sales, we fully believe that if we operate in a safe manner, this not only benefits our employees, but also extends out to our clientele as well. We have teamed up with Lancaster Safety Consulting, Inc. to educate our company with safety and health trainings, create customized safety programs, and to help keep us compliant with any of the applicable OSHA regulations. All of our employees understand that a top-notch safety program involves complete cooperation. We believe that production is never so urgent that we cannot take the time to perform our work safely. When you choose to work with D & K Agri Sales for all of your grain storage and handling needs, you can be confident that you are working with a company keeps safety as a top priority while providing you with the best possible product.